What happens when you leave those fancy new wheels with the teenage valet? Nightmares of squealing tires, blaring radios, and faded brakes may be the first to mind, but GM has thought through something totally different: your security. With modern cars equipped with navigation systems and Bluetooth, we don’t always think about the data we’re leaving in parking lot. Phone numbers, addresses and other personal information that we’d normally safeguard on our phones now live in our cars, too. And who would just blindly trust their iPhone with a stranger? 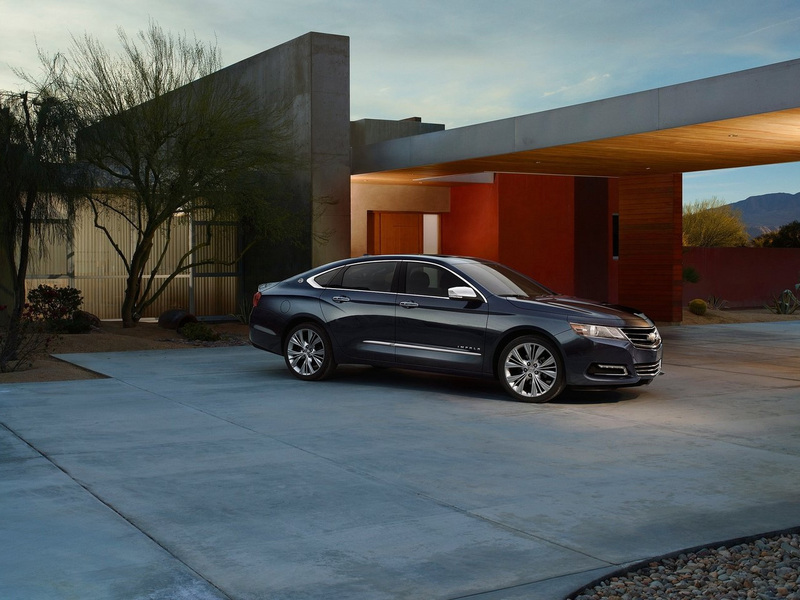 The 2014 Chevrolet Impala’s use of valet mode with Chevy MyLink offers drivers a little peace of mind while they’re on the go. 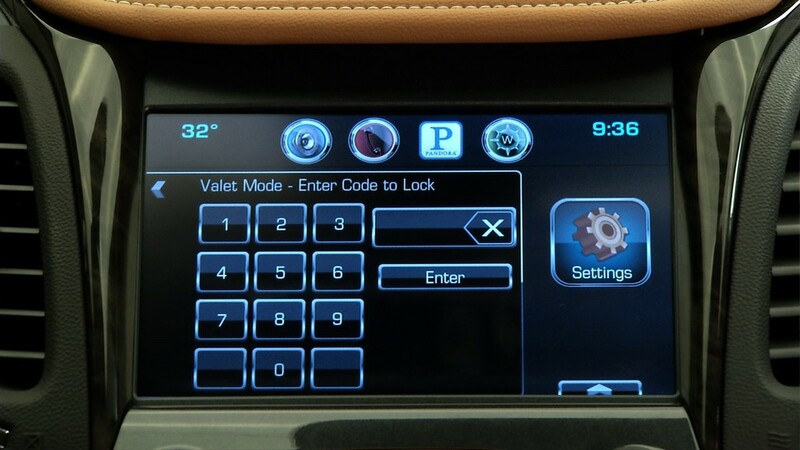 With a four-digit PIN, Impala owners are able to lock down the MyLink display, prohibiting access to navigation settings and the in-car phone book. This features is designed to offer drivers an added sense of security when they leave their cars in someone else’s hands. With the same valet PIN, the MyLink display also slides out of place to reveals a small storage cubby with enough space for your wallet, smart phone or small pieces of jewelry. Think of it as an electronic safe inside your car, just in case you don’t want to be weighed down by unnecessary electronics at dinner. We’re not sure why someone didn’t think of this before, as it seems like a pretty simple and ingenious way to guard private information that some may otherwise take for granted. It’s not that we don’t trust our keys with other folks (hey, I was a valet once, too), but it makes a lot of sense to keep your home address locked away when you’re not behind the wheel. We got a closer look at Chevy’s next-generation MyLink system at the LA Auto Show, and we’ll be taking our first spin in the 2014 Impala later next month, too. Stay tuned for more information and to see valet mode in action.